The 22nd Annual – One Lunger – 100 is scheduled for February 3, 2019. 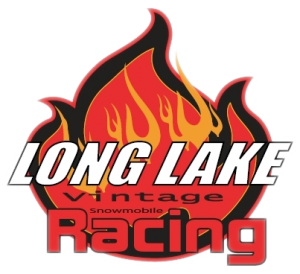 100 miles of Vintage Snowmobile Racing at its finest! This event is hosted by Cragun’s Resort on Gull Lake. Registration forms and rules available online at www.vintagesnowmobileracing.com or contact Carrie at 612-282-6246. Register early to secure your numbers! 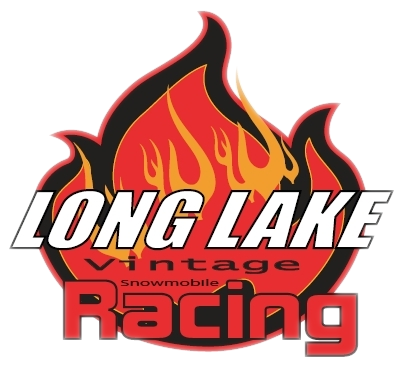 Get full schedule and additional details at www.vintagesnowmobileracing.com.